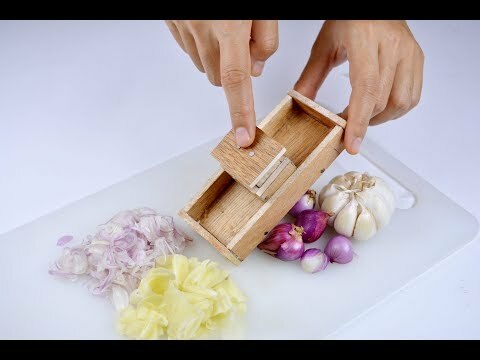 Hi all, on this video I made onion slicer. Although small, but this tool is effective for slicing onions. So cooking becomes fun. I Hope you guys like the video, and see you in the next video.